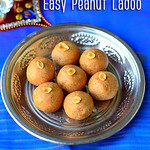 Peanut ladoo recipe with skin adding jaggery / sugar. 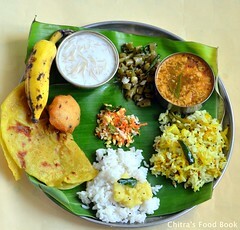 Last year I tried Kadalai urundai( Kadalai mittai/Peanut chikki) for Karthigai deepam festival. But it wasn’t up to the mark.When I was telling about this to my friend Shalini, she suggested me to try this easy peanut ladoo which was her favorite childhood snack. She shared her recipe with me and told it is called as “Palli laddu / Verusenega pappu ladoo” in Telugu. In other languages, it is Nilakadalai/Verkadalai laddu or kadalai podi urundai in Tamil, Kadalekai unde in Kannada, Shengdana ladoo in Hindi (Marathi).This is an easy ladoo recipe with just 2 ingredients and amazing health benefits.If you have roasted peanuts in hand, you can prepare this ladoo in the next 5 minutes.Ghee is not used in this recipe. So its a low calorie ladoo when compared with other ladoo varieties. Roasted peanuts with Jaggery is a good source of protein & iron. Kids would love this very much. 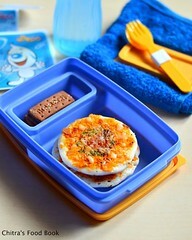 It can be packed for their school snack box. If your kids don't like jaggery, you can add sugar too. Generally this laddu is made by removing the skin of roasted peanuts but I ground the peanuts with skin. So my job has become even more easy. I din’t find much difference in taste or flavor. Sendhil is a big fan of peanut recipes. So he loved this ladoo very much. 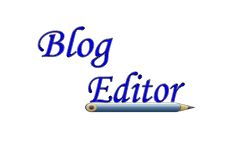 The same procedure can be used to make till ladoo/Sesame seeds laddu( ellu urundai) as well. Do try this easy, healthy peanut ladoo for your husband and kids evening snacks, reap its health benefits during this winter season.Ok, Lets see how to make easy peanut laddu with step by step photos ! 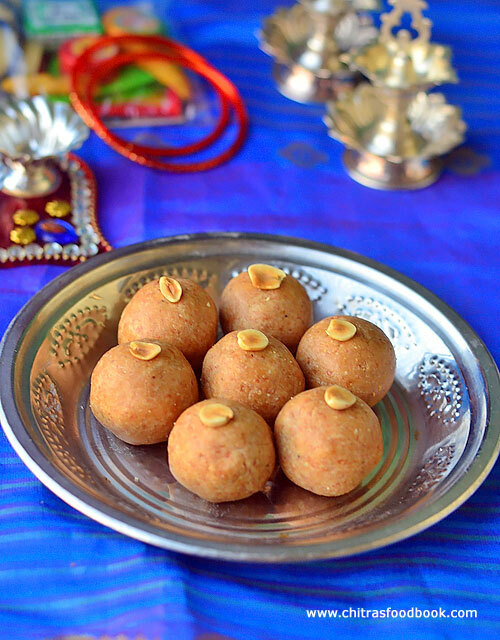 Easy peanut ladoo with 2 ingredients – Groundnut Laddu without ghee ! 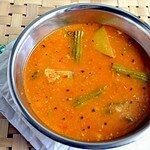 Roast peanuts either in microwave or in a kadai( stove top) till its skin crackles. In microwave high power ( 800w), it took nearly 3.5 minutes for roasting. First, keep the peanuts in high power for 2 minutes. Open the oven and check if its turned crispy without raw smell. If not, roast it for 30 seconds and repeat the same. Increase the timing if needed. Take care you do not burn the peanuts. Peanuts will turn crispy only after cooling down.So do not over roast them. If roasting in kadai, dry roast the peanuts till its skin crackles and color changes to golden. Switch off the flame & let it cool. Peanuts turn crunchy once it cools down completely. Take a cardamom and remove its skin. Keep the seeds alone.Remove the skin of roasted peanuts if u wish. I didn't do it. Now take the roasted peanuts and cardamom seeds in a mixie jar. 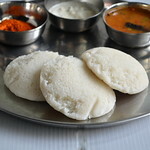 Grind it to a fine powder or coarse powder as u wish. Coarsely ground balls tastes crunchy. 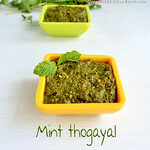 Add grated jaggery ( or sugar) to it and grind to mix well. Transfer the ground mixture to a plate. 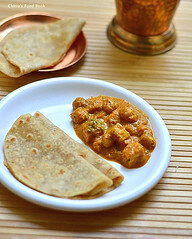 The oil content of peanuts help to make balls.So no need to use ghee in this recipe. 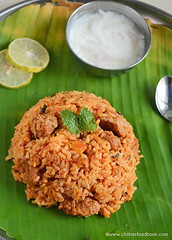 If you wish, u can add a tsp or two for flavor.Shape balls and make laddu. 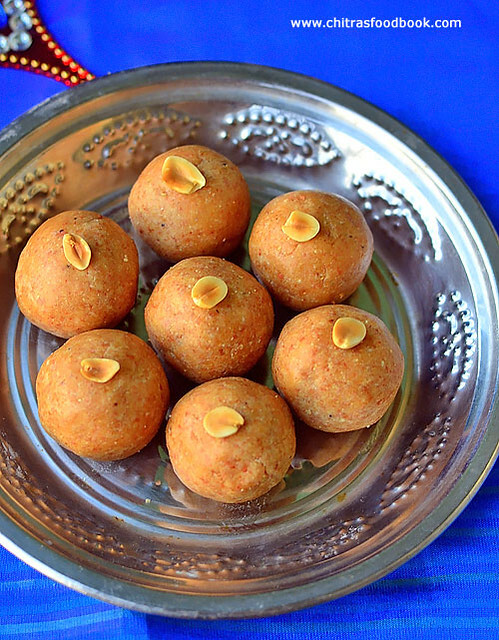 While making balls, roll it tight so that oil releases from peanuts and helps to give a shiny look to the laddu. 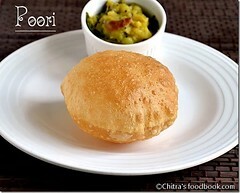 Store this ladoo for a week and enjoy ! I used 1:1 ratio of peanuts and jaggery You can use 3/4 cup of jaggery if u want less sweetness. 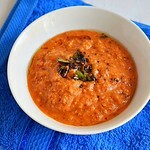 I did not use ghee.If you want, u can add 2 tsp of ghee for additional flavor. Cardamom powder is also optional. But I used it. 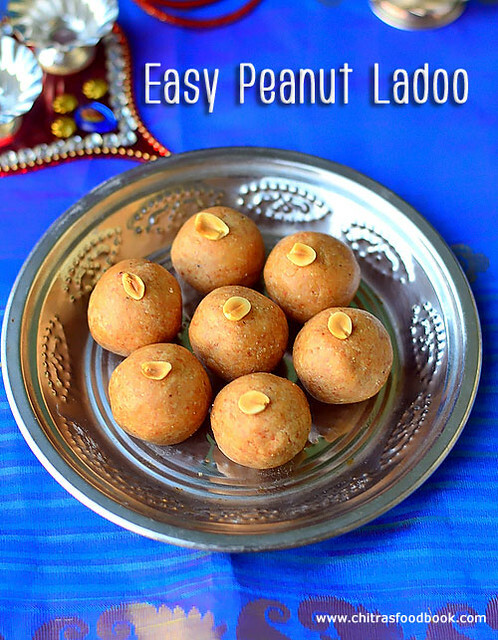 Easy, healthy peanut Ladoo – Try it n enjoy !